Financial troubles for cities caused by sinking usage of autonomous cars As autonomous cars combine the advantages of manual cars (getting anywhere, at anytime with full control of the driving experience) and public transportation (not having to drive oneself) the use of autonomous cars is likely to grow at the expense of public transportation. 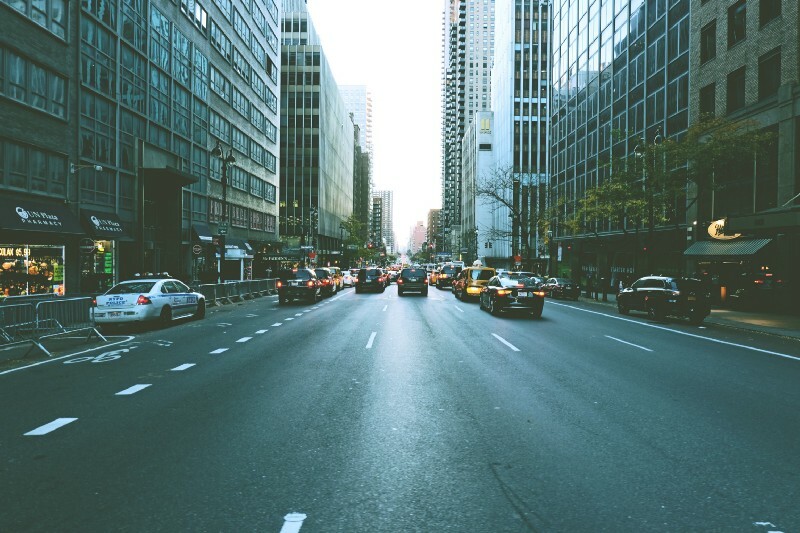 According to BCG, 20% of all routes undertaken by public transportation in Chicago could move to fully autonomous cars by 2030. Whatever the number will be, financial hardship is very likely a result for cities operating the public transportation system. The autonomous car will change where we stay, were cars stayn, how we interact with cars and who will be more important. As parking infrastructure moves to suburban areas because self-driving cars enable wider geographical separation between driver and car when the vehicle is not used. Before the car arrived streets were social gathering places (e. g. with children playing), today after the manual car’s arrival they were used for driving. It is quite clear where people and cars belong. Two prominent example are sidewalks and city centres. Both are places were cars have limited to no access. 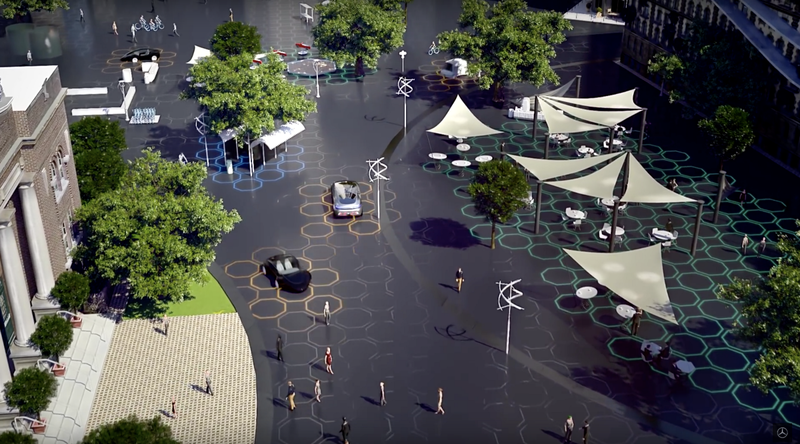 With the diffusion of the autonomous roads could become social gathering places again or the separation between people and cars blurs and streets turn into areas shared by cars and pedestrians. In regards to the blurring, look, for example, at the two images below, taken from Mercedes’ video of the “Future City”. On the left picture below we can see how cars are treated similar to pedestrians. The right image shows cars casually driving through what appears to be a city centre. Consumer reports believes that the diffusion of autonomous cars will make people healthier. They argue that the sinking importance of car culture (fueled by autonomous cars) and the streets’ changing purpose, will encourage people to walk and bike more. Furthermore, autonomous cars as butlers (running errands, picking up children…) would give us more free time which could be used for exercising. Whereas this assumption might sound like a stretch, the manual car was also seen as an enabler of a healthier life. People used cars for recreational travel such as cruising through the countryside whose air was considerable cleaner than cities’. Moreover, cars enable suburbanization (people could drive longer and faster) and thus allowed people to live outside the overcrowded and dirty cities. I can imagine that driving is the only physcial activity for many people and if autonomous cars would indeed affect our physical activity as quoted above, serious social health problems will follow. In the future these problems will be enhanced by issues arising from other autonomous vehicles such as delivery car which would lead to even less activity for people. 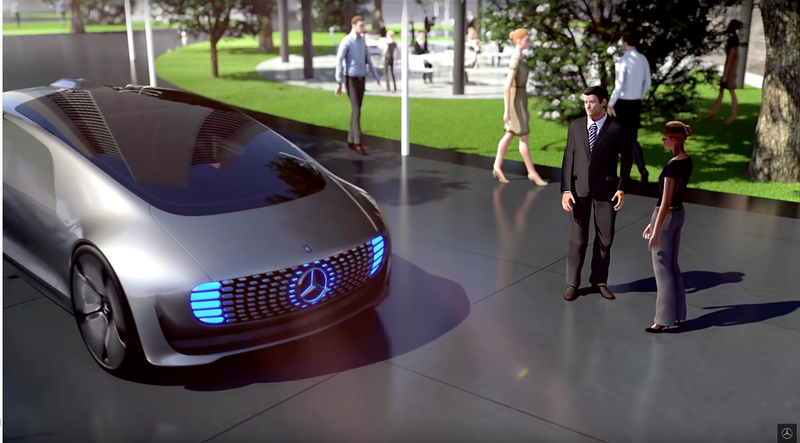 The Mercedes video linked above (The F 015 Luxury in Motion Future City — Mercedes-Benz original) shows another area of change we can expect from the autonomous car’s emergence, namely road participants shifting powers. As hinted above, before the arrival of the manual cars streets were people domain. 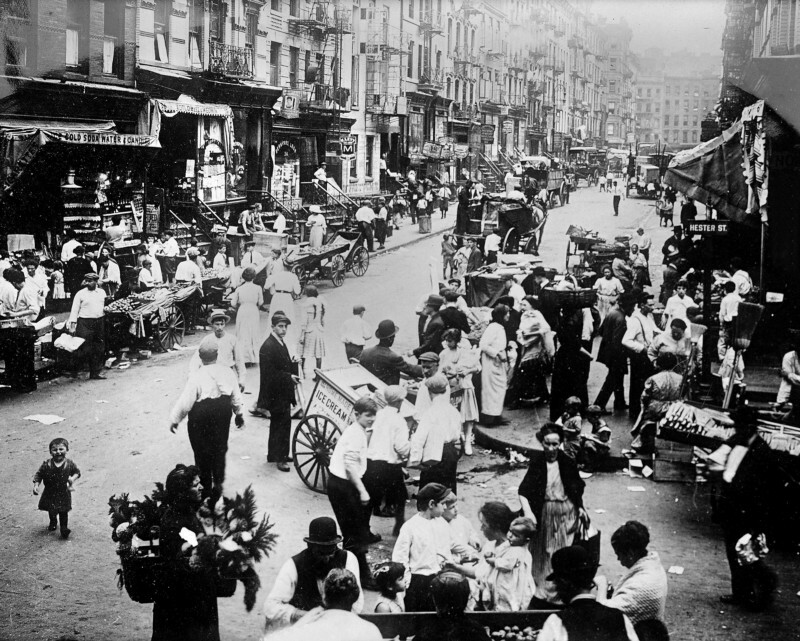 With the introduction of motorized vehicles, however, cars incrementally became the roads’ most important members. Today, people mostly orient their therself on the cars’ behaviro. With the autonomous car this might again change in favor of pedestrians. 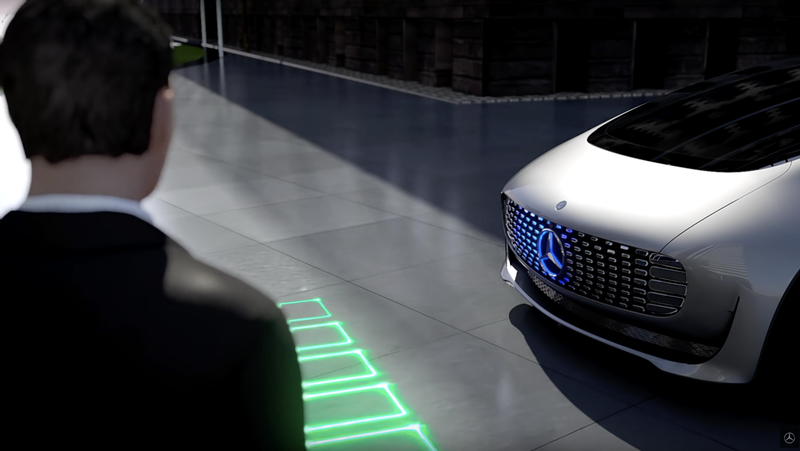 Mercedes, for example, images a future where autonomous cars stop for each pedestrian waiting on the side of the streets and allows them to cross the road wherever they want with built-in crosswalks. Alongside instrumental and affective motives, symbolic motives also influence the choosing of cars (or transport modes in general). In doing so, they fulfill two functions: First, a personal value may be expressed by using or owning a specific vehicle. Second, this may then underscore a certain position in the social order. A car may, for instance, signify status and prestige, or perhaps a particular attitude to life [28–30, 33, 34]. Furthermore, cars also serve as a cultural symbol. They represent progress, freedom, individuality, and sophistication. They inspire music, art, literature, film, and advertising. They have an impact on family life, social interaction, and cultural rituals, and are an integral component of initiation rites in modern society (see [11, 35–37]). If cars were to become really useful third spaces (usefulness differs here subjectivley from relaxtion through sleeping or playing, to working, to …) consumers might even consider moving further away from the cities. They could still get work, relax and wouldn’t be socially isolated but could profit from suburbanization such as more living space. No social isolation because cars could run errands.